Lena Mahmoud constructs a subversive story about love and marriage in her novel Amreekiya, a feminist Palestinian project that follows its headstrong lead, Isra, through struggle and loss. This is a tense examination of what a marriage is and how gendered expectations influence love and family. It is an intimate dissection of a relationship that exists in an unequal world. Isra loses her American mother to illness and her Palestinian father because of his inability to care for a child on his own. As a last resort, she lives with distant cousins whose parenting style borders on abuse. After just losing both of her parents, Isra must now cook, clean, and mother a household, all before she even attends high school. Already, the roles of a wife are a tangible force, draining Isra of the chance to be a normal child. When a high school sweetheart returns to ask for Isra’s hand in marriage, she accepts, falling into yet another trap of gendered labor. 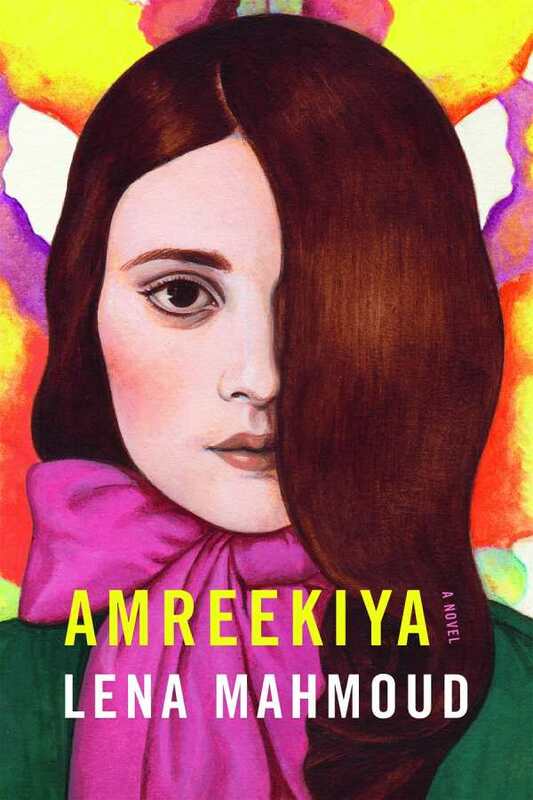 Using sparse but deliberate prose, Amreekiya deeply penetrates a marriage fraught with tension. There are family expectations, social mores, and gender norms to contend with, all of which suffocate Isra, who is secretly a bold feminist. The plot swirls between the past and the present. Though sometimes hard to follow, this method is an effective metaphor for how Isra herself is caught between the trauma of her childhood and the discomfort of her marriage. Characters are thoroughly explored, illustrating the persistent complexities of women who are forced into societal roles. Isra is a brave, uncompromising heroine who fights back against what everyone tells her she should be. Her character is heartbreaking: a caged bird unable to break free. Lena Mahmoud portrays the unsettling conflict between freedom and social imprisonment in Amreekiya, an unnerving novel that encourages questioning common assumptions, no matter how deep down they rest.